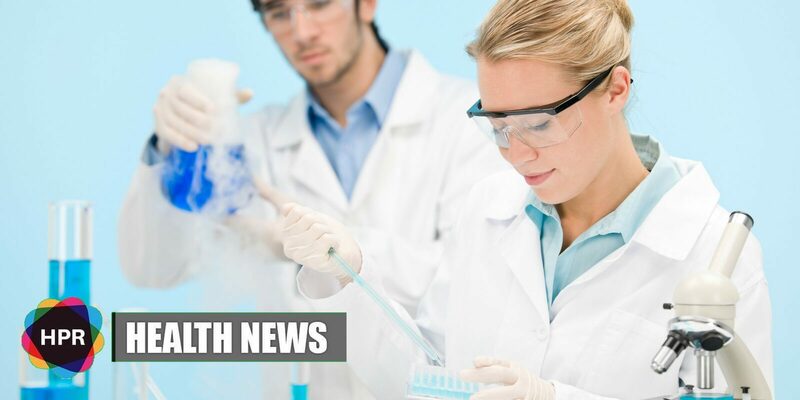 News Corp Australia reported that approximately 300 women from Victoria and South Australia carrying the BRCA1 or BRCA2 genes will be recruited for the trial. According to The Susan G. Komen Breast Cancer Foundation, everyone has the BRCA1 and BRCA2 genes. However, BRCA1/2 mutations can increase a woman’s risk of ovarian cancer. Although BRCA1/2 carriers are more prone to ovarian cancer, they also appear to have better survival. This may be because BRCA1/2-related ovarian cancers seem to respond better to chemotherapy compared to other ovarian cancers. Dr. Andrew Stephens from the Hudson Institute of Medical Research states that he is optimistic that his screening test will help detect the cancer. “Ultimately we hope to detect precancerous lesions, in the same way Pap smears can detect early changes in cervical cancer,” Dr. Stephens told the Herald Sun. “Initially we would like to establish if it could be used as a screening tool to monitor high risk women so they know if they need the prophylactic surgery. It’s been recently announced by The Ovarian Cancer Research Foundation that it will contribute almost $900,000 to the trial. In Australia, ovarian cancer is the eighth most common cancer affecting women. In 2015, there were 926 deaths caused by ovarian cancer, according to Cancer Council Australia.